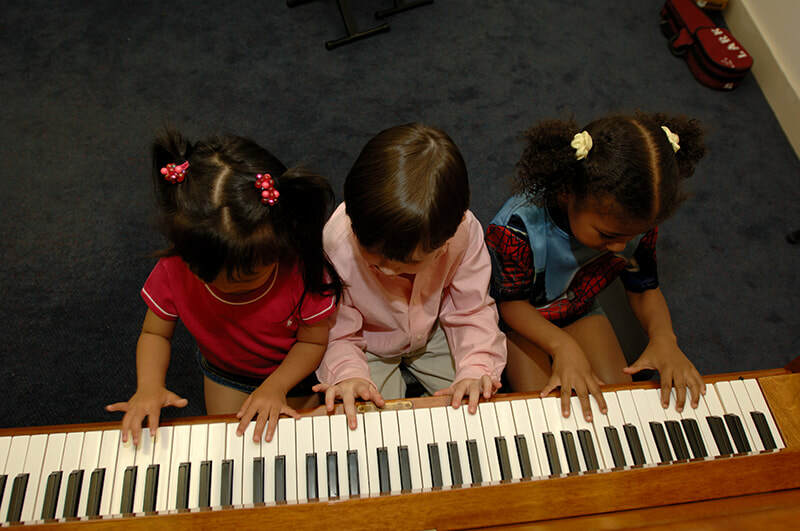 This class teaches general music fundamentals and introduction to the piano and violin by incorporating the holistic approach to learning. Instruction is structured according to age appropriateness and experience. All instruments for instruction are included. Book fees are not included in price and will be billed separately. Thirty-minute classes are offered either morning or evening for four weeks. Class size is limited to two to six students. This class can also be tailored to suit your pre-school, daycare, or private school at your site.